I’ve written numerous times on this site about the importance of supporting plus size designers. They have truly been the backbone of pushing the industry forward. When we think about plus size designers, Monif C. is always the first to come to mind. She was at the forefront of bringing plus size fashion to the mainstream. Celebrities like Jill Scott and Queen Latifah often wore her pieces on magazine shoots and to red carpet events. It’s been awhile since we’ve heard from designer Monif Clarke or even seen a new collection. Her last major launch was her lingerie line. Well, this past weekend, the iconic designer announced that she would be taking a break from her Monif C. line to focus on other ventures. In an Instagram post, Monif explains that there were a number of reasons as to why she is taking the break. One of the main reasons she cited was the lack of support for plus size designers. It’s no secret that the plus size fashion industry has changed. Many would agree that the change is for the better. Plus size women have more options today than ever before. However, throughout the positive shift we’ve experienced with plus size clothing options, there is one area that we have failed in. That is supporting plus size designers. Monif grew her line from doing local trunk shows to having her pieces sold in Macy’s, Nordstrom, and Forever 21. That is no easy accomplishment for any designer. Whether they create clothing for misses or plus sizes. 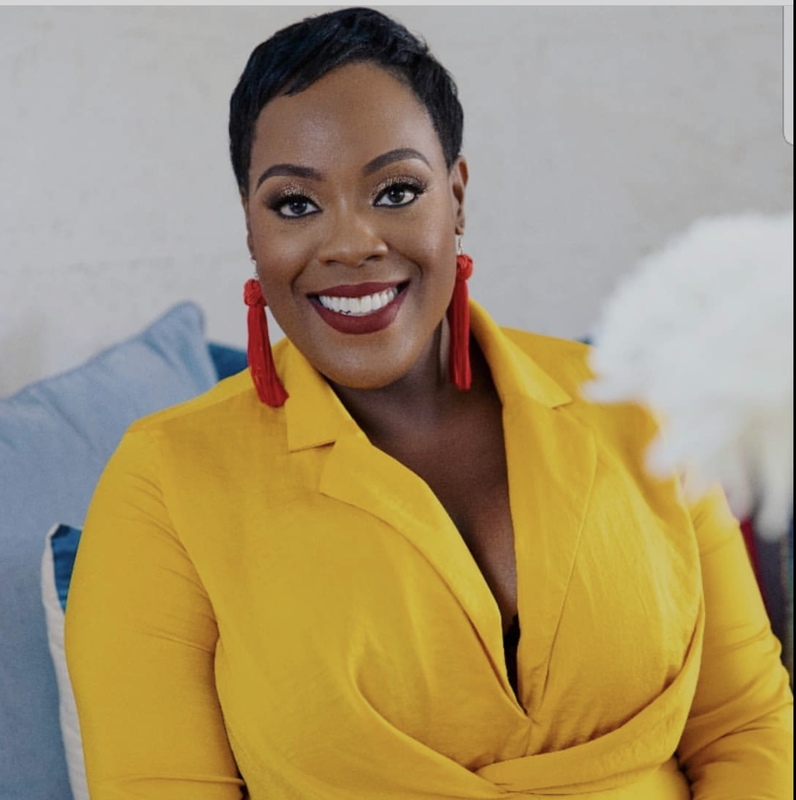 Black and plus size designers have the most challenges when it comes to growing their brands. The number one reason is the lack of support from consumers and the ability to find financial backing. Monif touches on this on her Instagram post. That statement alone speaks volumes. Some of your favorite retail brands have literally stolen designs from indie plus size designers. They have the financial backing and consumer support to continue to grow. 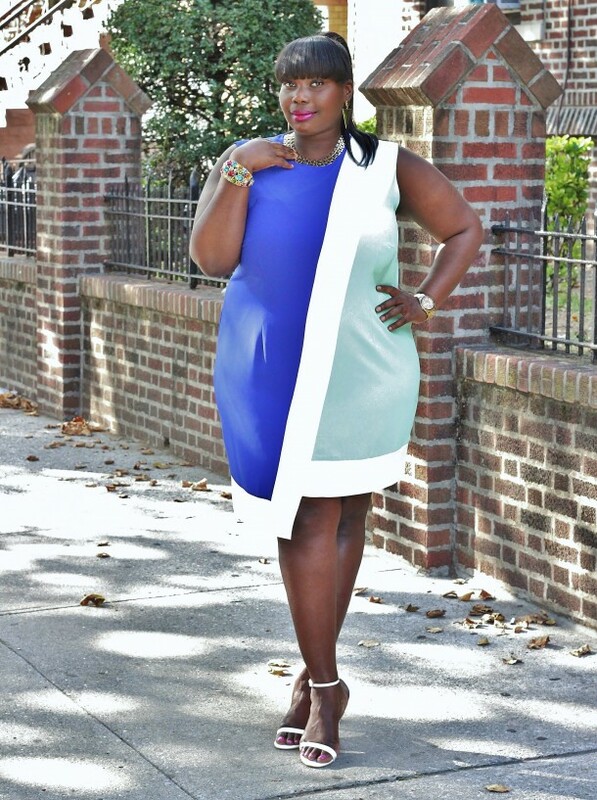 Why Plus Size Women Aren’t Supporting Plus Size Designers? There are a number of factors they have caused the growth of plus size designers to be stagnant. Often on social media, I hear plus size women complain about the price of designer clothing. I like to think its because we are so use to the fast fashion brands. Many are afraid to buy clothing that has better quality and is specifically designed for plus size women because they think its a waste of money. While Monif takes her time to figure out her next move, I encourage the plus size community to still be here for her. I’ve bought and worn Monif C. numerous times and hope she returns with a bang. She is an innovator in this industry and has helped women change their negative body views to positive ones. 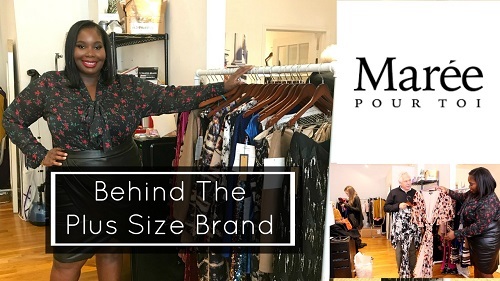 Let me know what you guys think about Monif C. taking a break and her thoughts on the lack of support and larger retailers studying plus size designers and stealing? I read this article and found it very interesting, thought it might be something for you. 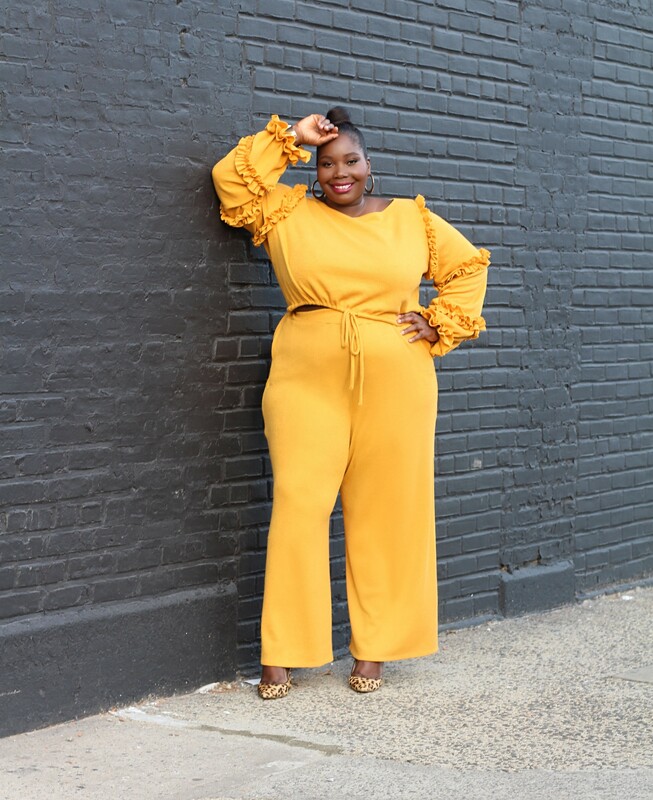 The article is called Designer Monif C. Takes A Break From Running Her Fashion Line and is located at https://stylishcurves.com/designer-monif-c/. I agree with Monif C. However, I have been supporting new indie designers with their high prices and have had to have my daughter fix or try to recreate some of the items for poor construction. I’m really NOT into gambling any longer bcz of this. I’m not rich and it taxes us poor folks when we pay for bad structural products and indie designer say no refunds. Box store here I come with return policy!